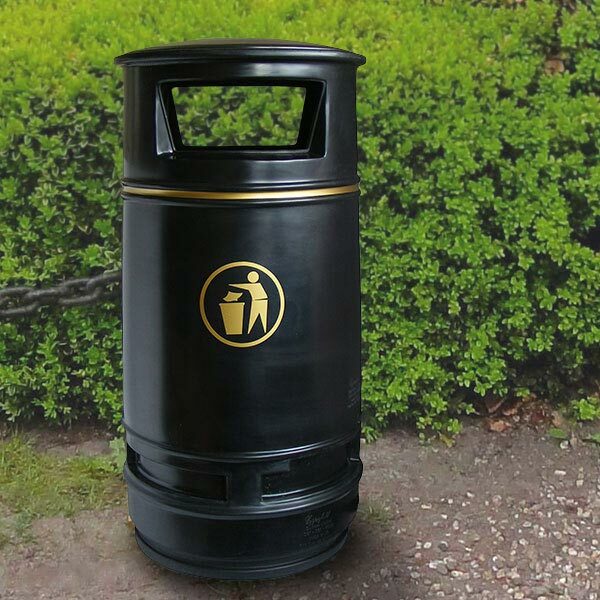 High quality U.V stabilised polyethylene outdoor street litter bin. Fixing options consist of bolted down (bolts supplied), concreted unto ground or ballasted. 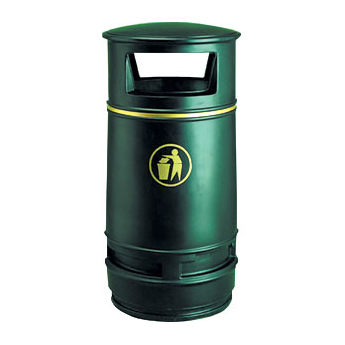 Choice of three colours: black, green or burgundy.